Wedding bands for women are the latest fad in the world of Jewelry. 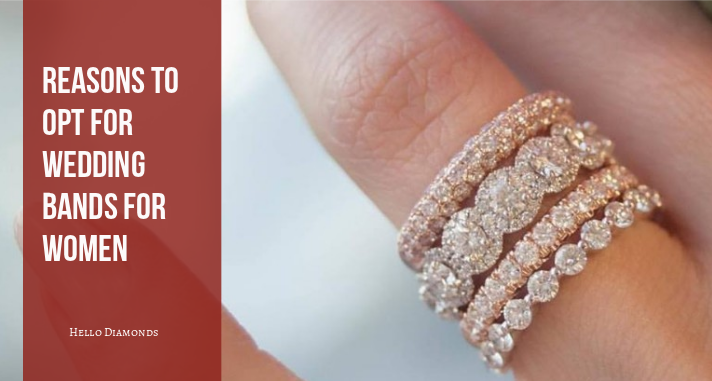 Be it the range of variety that’s on offer or the aesthetic appeal of the wedding bands, there are more than just a few reasons which makes the wedding bands for women an instant hit in the market. Wedding bands are more of a subtle piece of jewelry which can be worn by an individual to make a fashion statement of their own. 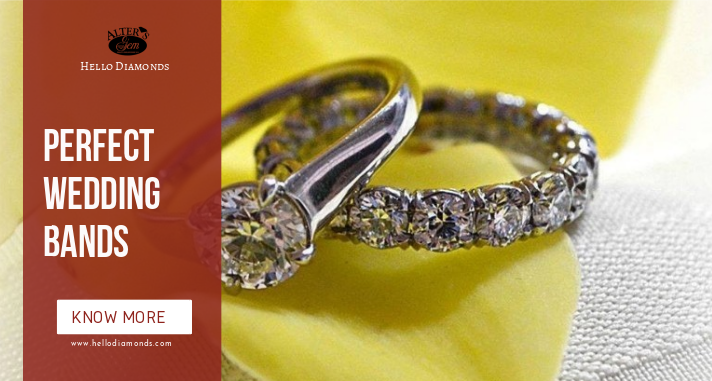 Also, wedding bands for women can be customized according to the exact specification and preferences of women. So much so that people are even opting for couple wedding bands over the traditional engagement rings. So, what makes the wedding bands for women trend in the market? It is the style quotient that is amplified with a wedding band. Unlike traditional rings, wedding bands are available in a variety of style options. Even people, especially men, who are a bit averse to the concept of jewelry do not mind opting for Wedding bands for its simple design. Wedding bands can be customized to make them a unique piece of jewelry available in the market. Be it popular quotes, music lyrics, some design etc. one can opt for anything that symbolizes the love that unites a couple. It is the customization which transcends the meaning of a ring and what it symbolizes. Also, check out the wide range of stones you opt to customize the wedding band. You can see many people pair their wedding bands with other rings. 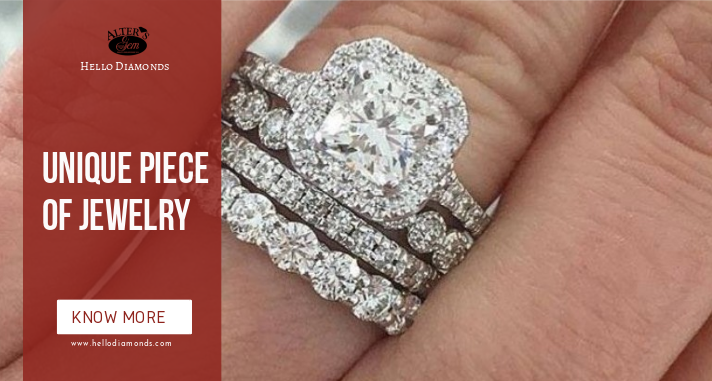 A wedding band easily enhances the aesthetic appeal of your old engagement ring. Just make sure to choose an appropriate wedding band for your engagement ring.